-Extracts the maximum amount of nutrients, vitamins, taste, and even enzymes from ingredients. -Perfect for trying to maintain a balanced diet with a busy lifestyle. 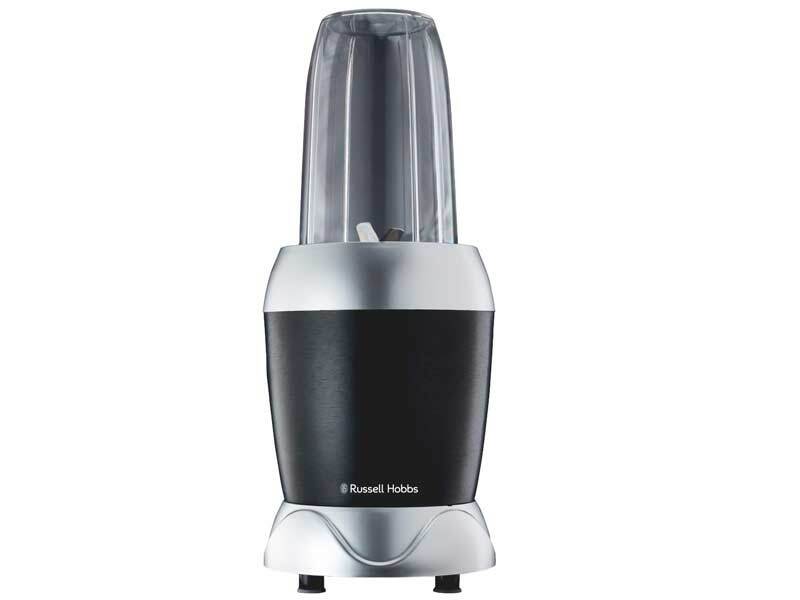 -Make delicious and healthy shakes, smoothies, soups and purees.